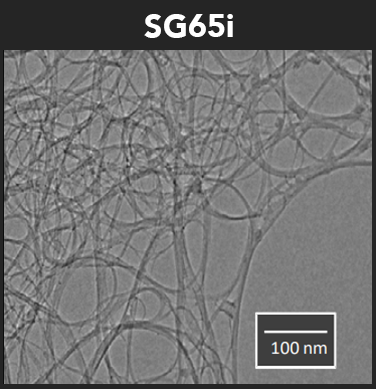 Our Signis SW CNTs are produced using our proprietary CoMoCAT™ synthesis process. 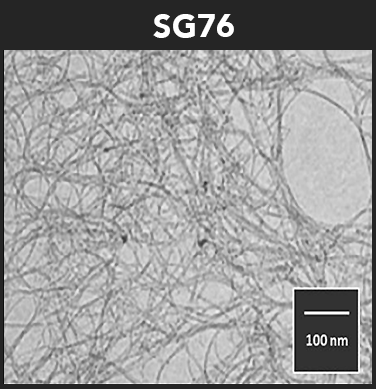 This product line includes chirally controlled single-wall CNTs in a range of purity levels, lengths, and diameter distributions. Other product forms can be supplied upon request, including Wet Cake, Dispersions, Coating Formulations, Inks, Buckypaper, Coated Films, Patterned Films, etc. 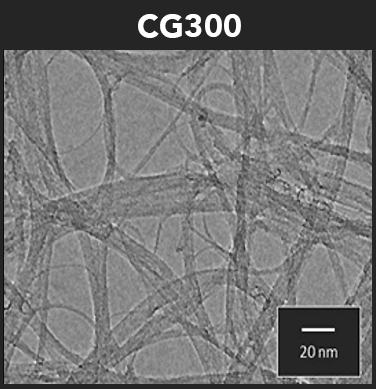 CG300 is our most conductive SW CNT product. 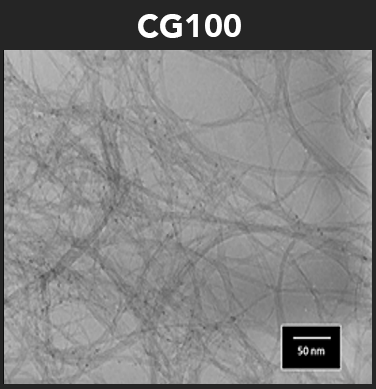 CG100 is our most economical SW CNT product, offering good electrical conductivity and carbon purity at reasonable cost.